You have probably reached this page by clicking the cover icon on another page. 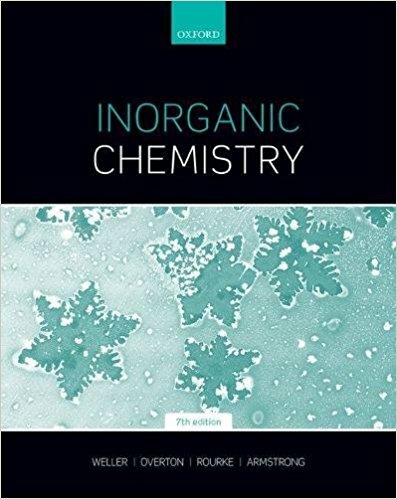 The number on the icon gives the page number in Inorganic Chemistry, seventh edition, where you can read more about the topic. If you do not own a copy of the textbook you can obtain one from Oxford University Press or other good booksellers.